We have addressed this topic in our blog several times before. However, as the holidays are approaching again, we believe that it is an extremely relevant and important topic which deserves additional attention. 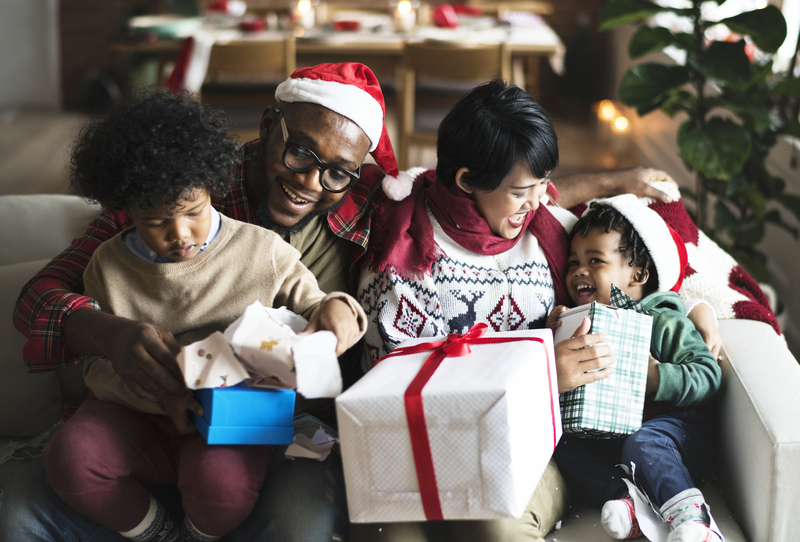 If you are considering filing for divorce, or expect your spouse to file after the holidays are over, it may be prudent to seek guidance. If you have any questions regarding your family law matter, please contact our office at 414-258-1644 to schedule a free initial office consultation.